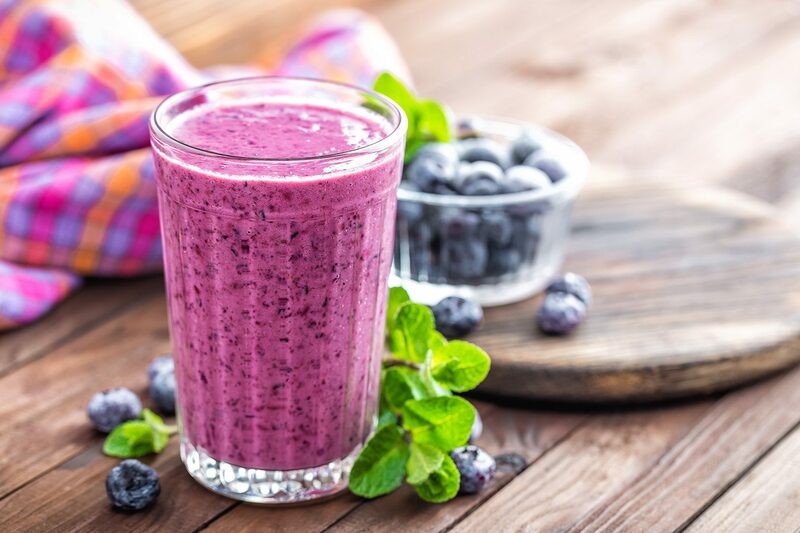 This blueberry-turmeric smoothie is an easy and delicious way to get a mixture of foods supporting good brain health. Blueberries, turmeric, and ginger all have important anti-inflammatory properties, and are powerful antioxidants, while the nut butters provide protein to keep your mind fueled and focused! Add all ingredients into a blender and blend on high until mix together. Serve immediately.